The latest offering from Jordan-born LemKuuja arrives through free music powerhouse Business Casual, bringing multiple branching paths to his style in a fully realized 18-track journey through electronic experimentation, ranging from French House to Synthwave and everything in between. 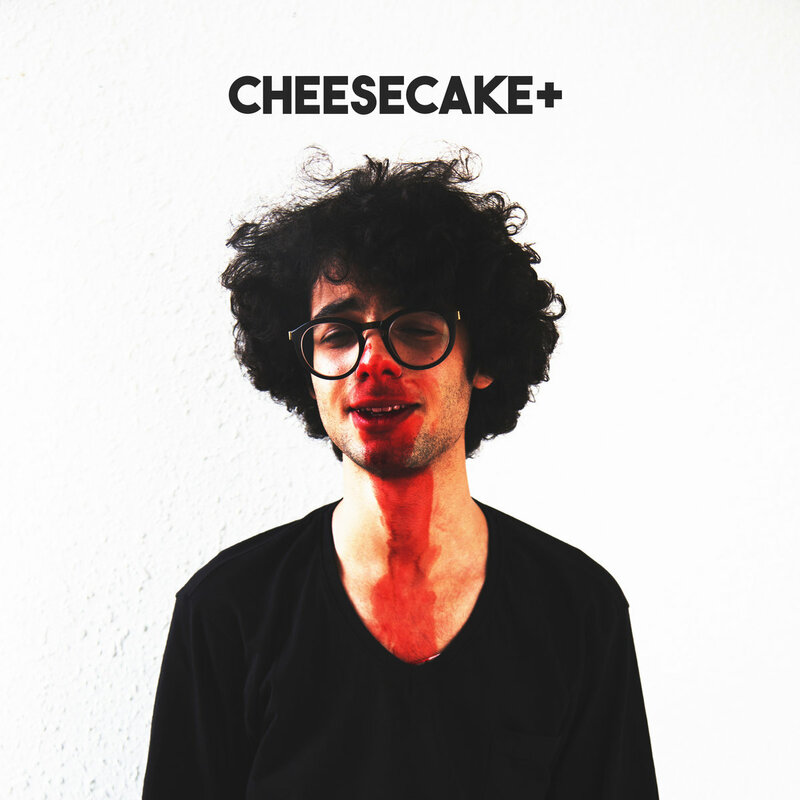 The defining characteristic of CHEESECAKE+ is its baffling unpredictability, retained to the last track. Although all cuts are decidedly electronic and dance-oriented, you’d be hard pressed to think the funk-fests of Ouais Ouais and Brawl belong in the same release as the rough electro beats of B GRL and Me, and Only Me. This duality becomes a relationship of complementary forces throughout the album’s runtime, thanks in no small part to the level of detail put on display across all songs, regardless of style. Le Disco Digitales (Grande Vie) makes great use of Disco influences and samples to turn up the heat, while the three interludes cleverly portray an atmosphere akin to the cuts surrounding them. Tracks like November bring to mind acts such as Justice or, dare I say, Daft Punk. A testament to the quality of production on CHEESECAKE+. LemKuuja’s latest offering is a lengthy, consistent treat for electronic lovers. You will find references to French House, ElectroClash and other genres without ever thinking it’s an unoriginal affair. If anything, the variety puts other artists to shame. Does not get much better, particularly when it’s free.